Screening children for exposure to adversity can help practitioners identify children at high risk for experiencing toxic stress (frequent and/or prolonged activation of a stress response due to adversity or trauma). Screening in primary care settings can help prevent further exposure to adverse experiences, and – when a strong referral system is in place – can provide appropriate education for parents and caregivers about the relationship between early adversity and negative health outcomes. By identifying and intervening, there is an opportunity to reverse some of the neurological and physical effects of severe adversity that are common when not addressed early. Indeed, potential future trauma can be prevented altogether if screening is done well, prompting more clinicians to explore the role of screening for trauma with young children. 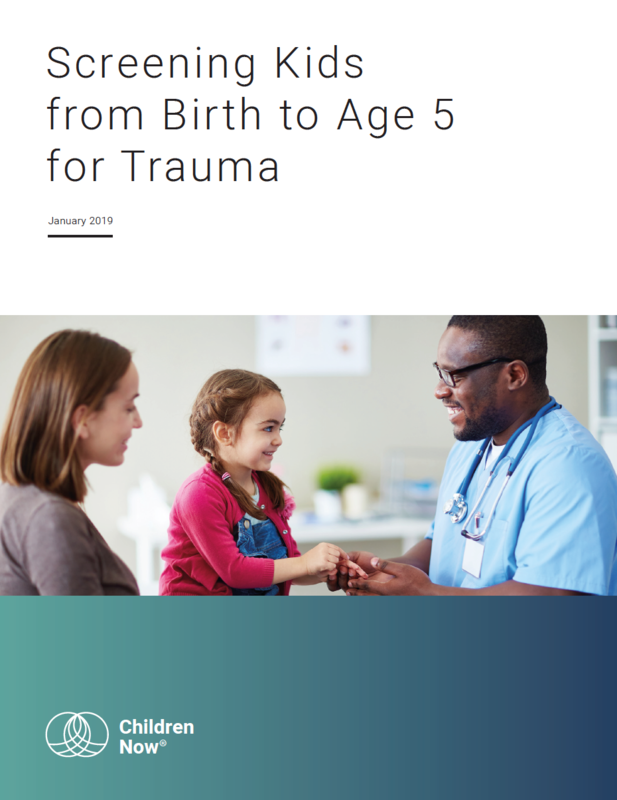 This brief focuses on children from birth to age 5, outlining key principles and recommendations that California and its child-serving organizations can adopt and implement when exploring how to effectively screen children for trauma in this age group.